Fionnuala McCormack (Kilcoole) scored an impressive, and expected, victory in 20 minutes and 30 seconds over 6km at the Autumn Open Cross Country Festival at the National Sports Campus today (October 16). “I enjoyed it,” said McCormack of the new purpose-built cross country course in Abbotstown. Poland’s Paulina Kaczynska outsprinted Caroline Crowley (Crusaders) for second in 21:06 with the Dubliner having to settle for third after coming through strongly in 21:08. It was a much closer affair in the senior men’s 8km race with one of McCormack’s contemporaries Mark Christie (Mullingar Harriers) showing he still is one of the best distance runners in the country. 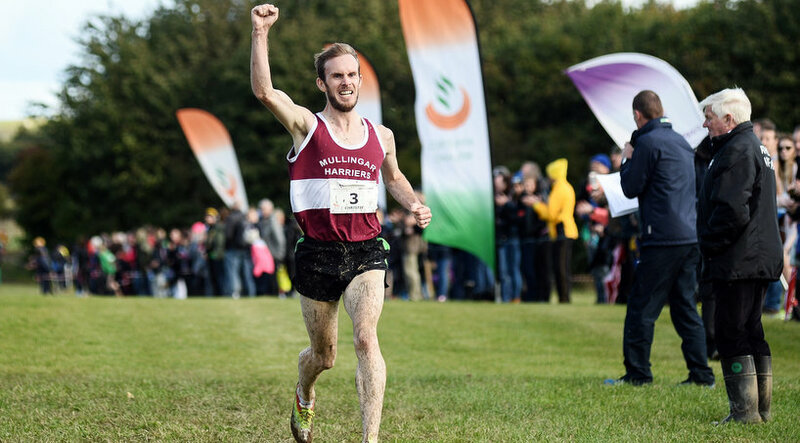 He edged a four-way tussle winning in 24:59 ahead of Poland’s Adam Nowicki who finished second in 25:04 and Freddy Keron Sittuk (Raheny Shamrock) third in 25:08. The course proved to be a good challenge for the 451 competitor in the main races along with a further 650 juveniles who competed in the Dublin Championships earlier in the day. The masters provided plenty of extra energy with Ann-Marie McGlynn (Letterkenny) winning the F35 section in 21:14 while Cari Hughes of Wales won the junior women’s 4km race in 14:09. Craig McMeechan (North Down) won the junior men’s 6km race in 19:14. Paul Elliott won arguably the closest race of the day in the M60 8km in 31:52 – just one second ahead of Martin Kearney (Galway City Harriers). 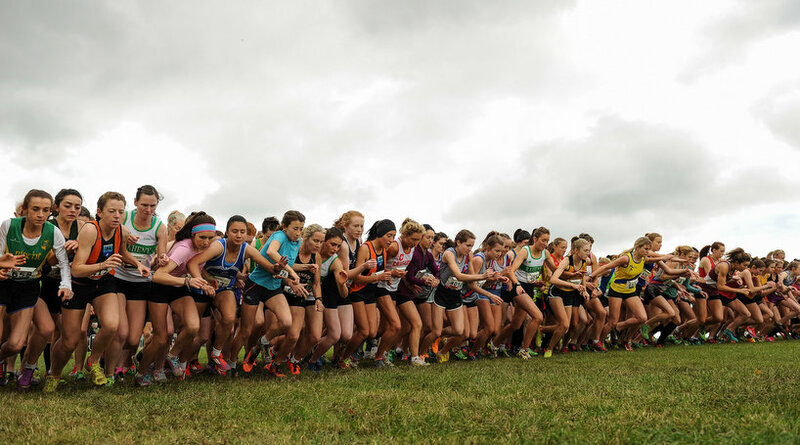 The cross country festival was given the seal of approval by the competitors and they will be back once more for the National Cross Country Championships on November 27.